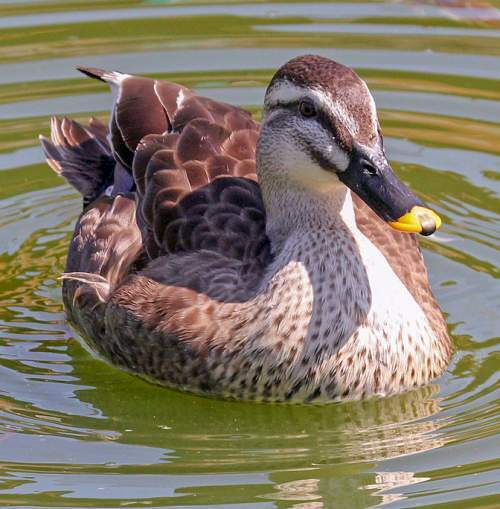 The Chinese spot-billed duck (Anas zonorhyncha) belongs to the family of ducks, geese and swans, the Anatidae under the order Anseriformes. 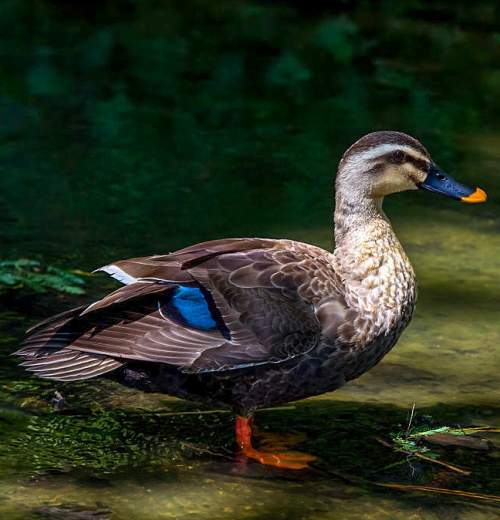 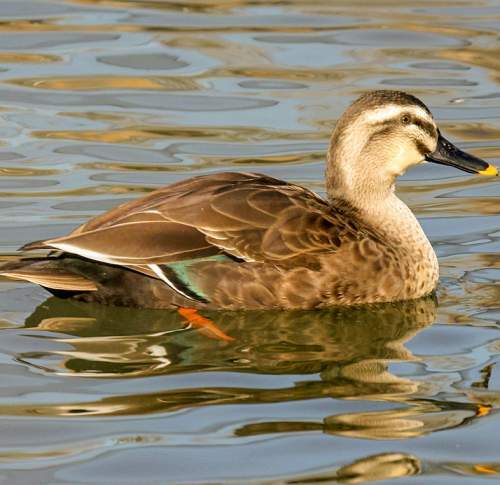 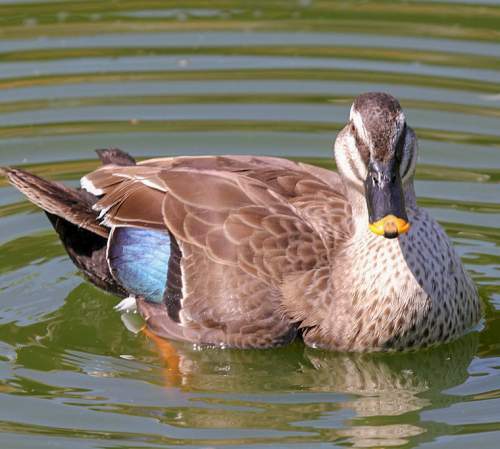 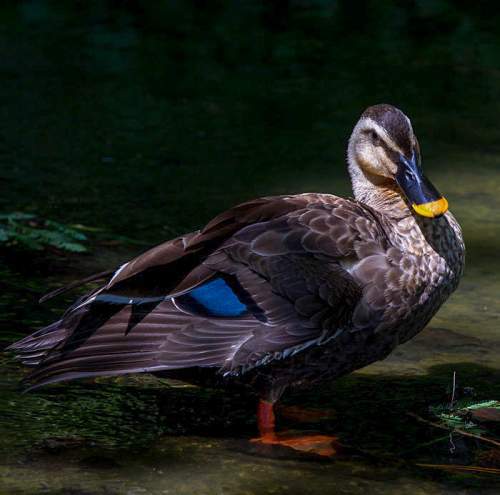 The genus Anas comprises thirty-one species of teals and ducks, including, Anas zonorhyncha. 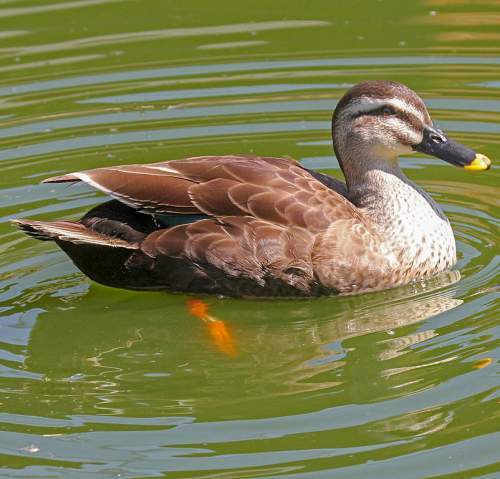 This Chinese duck species is monotypic. 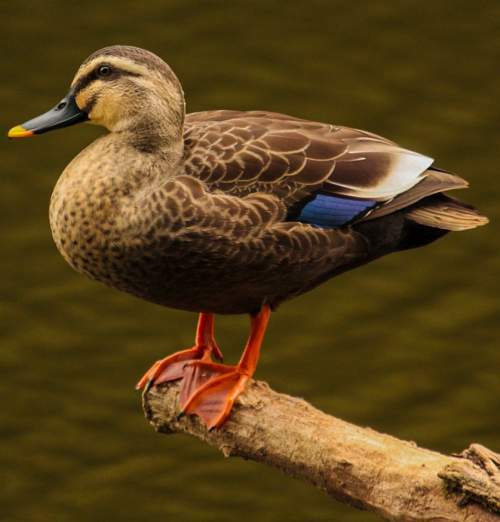 The Anas zonorhyncha duck species was first described by Robert Swinhoe FRS (1 September 1836 – 28 October 1877), an English biologist, in the year 1866. 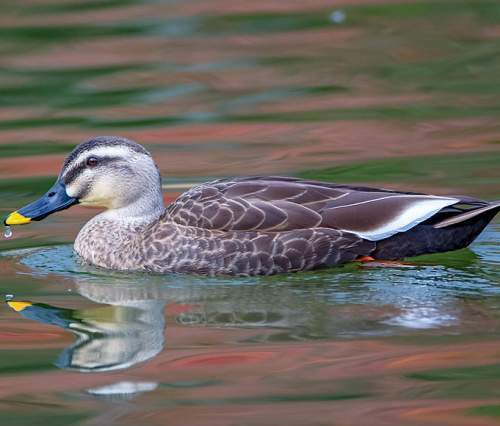 Current topic in Bird World: Chinese spot-billed duck - Anas zonorhyncha images.